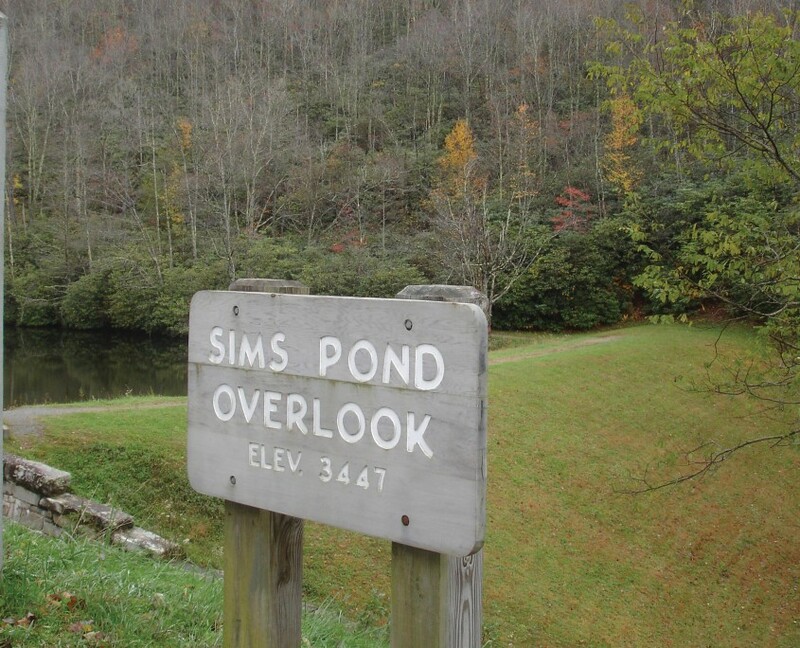 Sims Pond | Protecting the Blue Ridge Parkway in N.C. While not accessible to the public, this property is visible on the ridge above the hiking loop around Sims Pond in Julian Price Park. Blue Ridge Conservancy and Conservation Trust for North Carolina co-hold the conservation agreement that was donated in 1998.